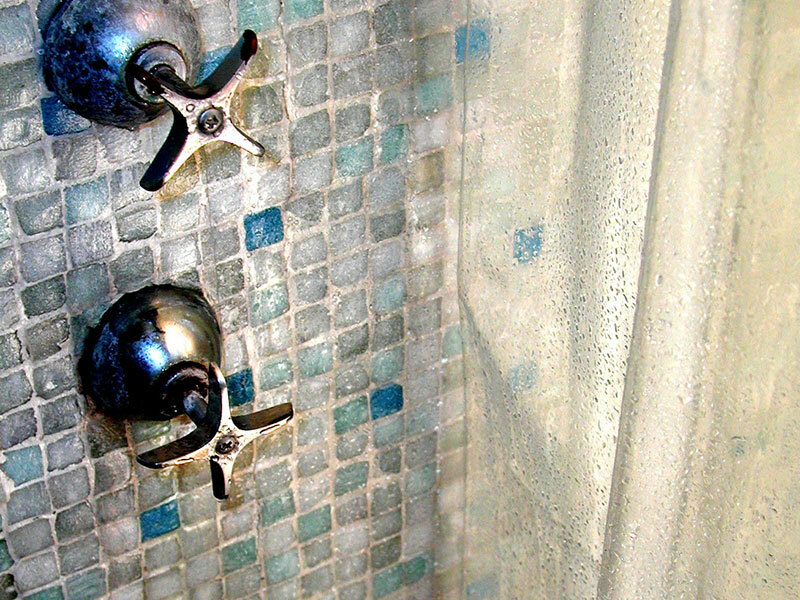 Plumbing issues don’t wait, and we will never make you wait. At Mega-Plumbing, we are firm believers of taking care of problems as they happen. Mega Plumbing is available 24/7 for emergency services, including holidays at 703-503-1000. 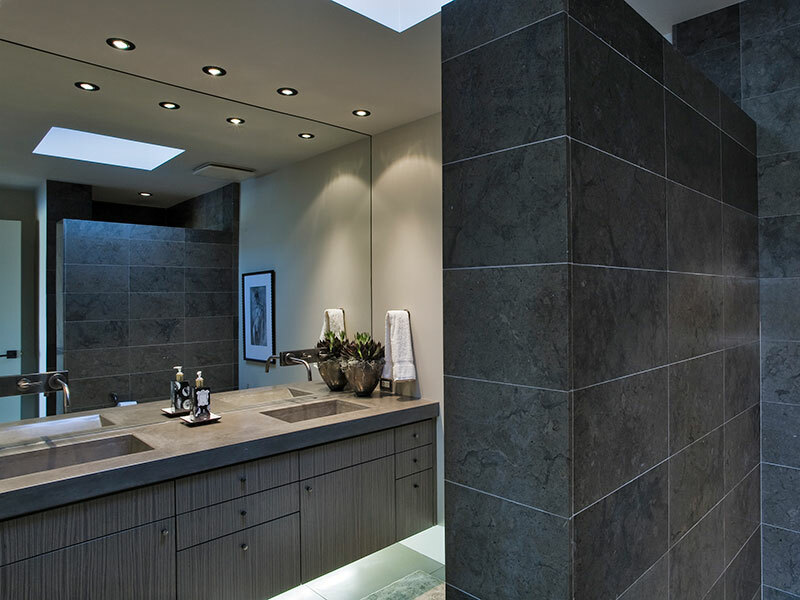 Bring your bathroom design to life. 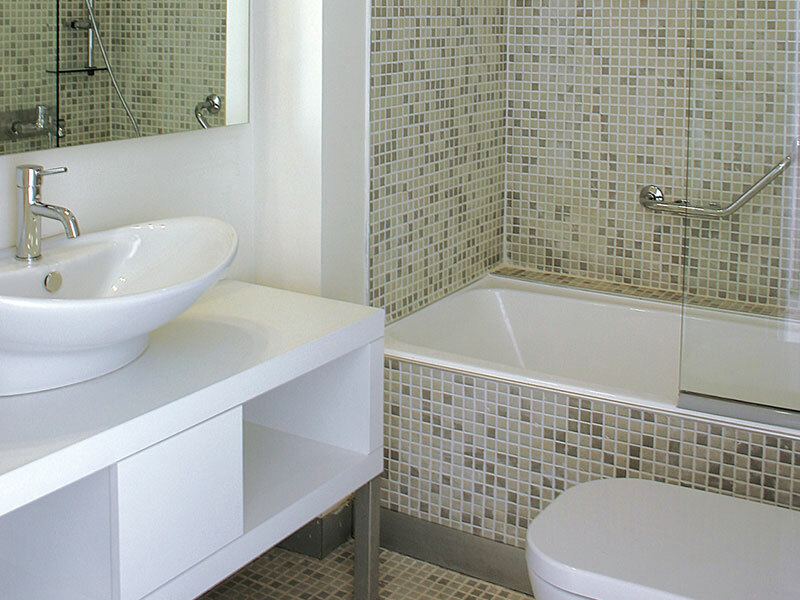 Mega Plumbing is your one-stop solution from supplies to installations. 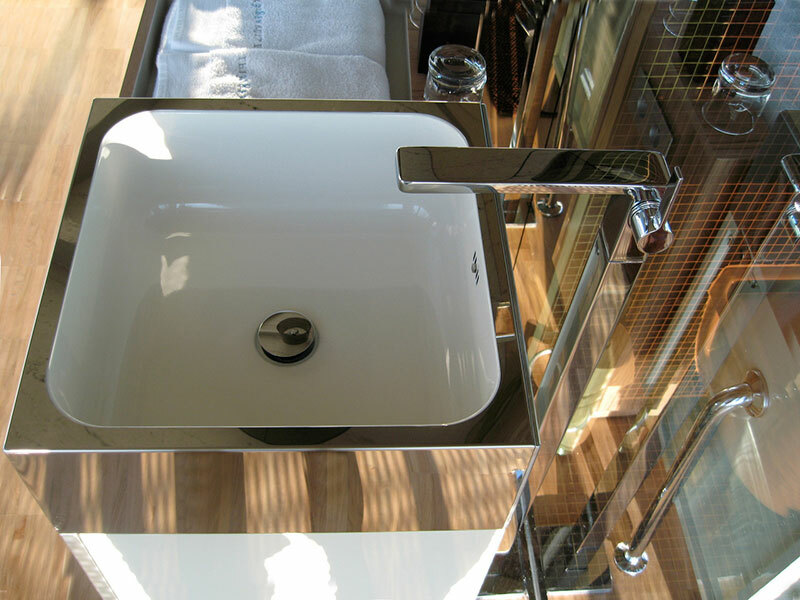 Faucets, bath tubs, toilets, shower... you name it, and we will make it happen. Get your free estimate today! At Mega Plumbing, we only recommend and hand-pick the best parts within your budget just so you don't have to go through the hassle. 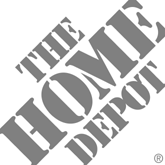 Your home not running smoothly? No more worries. We are local to DC area on your doorstep. Call us at 703-503-1000, and get your free-estimate today. Insured, Licensed, Bonded. Look no further. You just found the most dependable, friendly, and experienced plumbers in Northern Virginia, DC, and Maryland have to offer. We are dedicated to offer you only the very best services, solutions, and repairs. 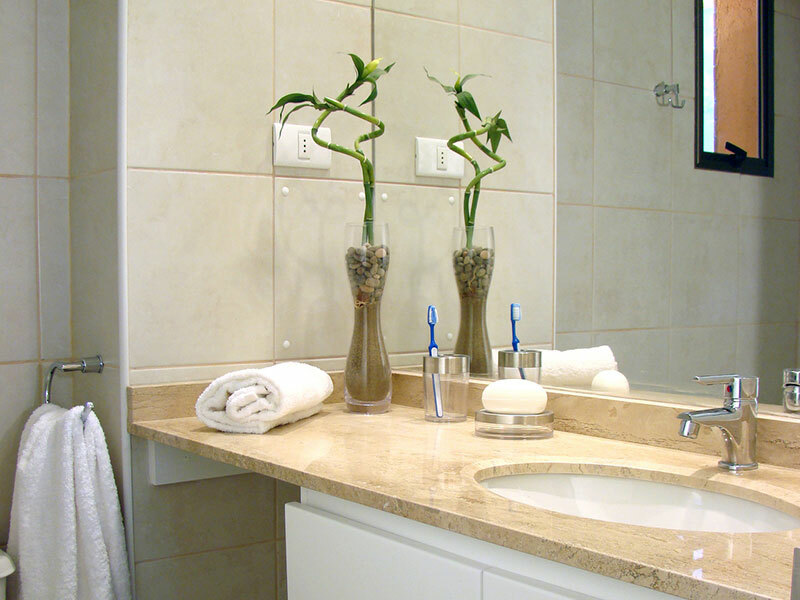 At Mega Plumbing, our top priority is you and your plumbing needs. We are licensed, bonded, insured, and most importantly, are highly trained for your best experience. Can't decide between Gas and Electric, Tank and Tankless? How big your heater should be? Let us recommend the best. We detect what exactly is wrong by utilizing cutting edge technologies like Camera/Video Inspection in your pipes. We will find what's clogged. 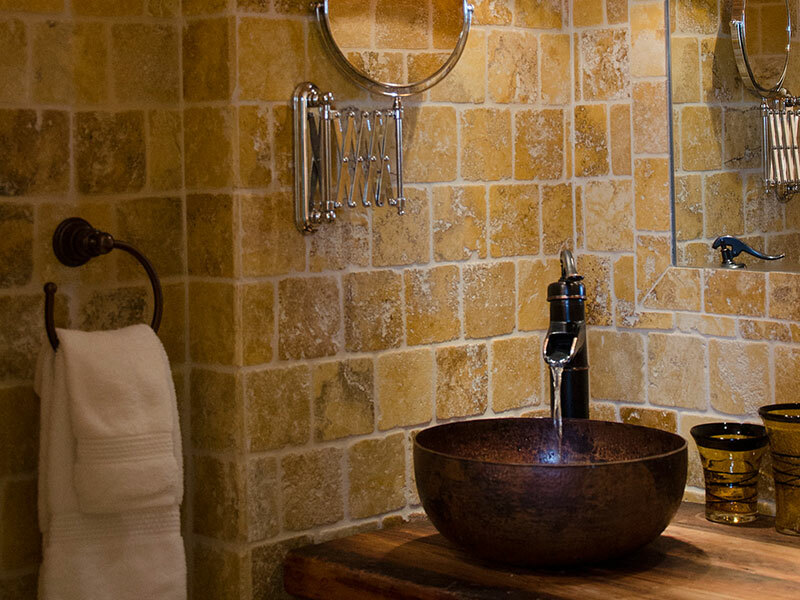 From bath liners and tub to shower conversions, from new cabinets to island design, we’ve got you covered. 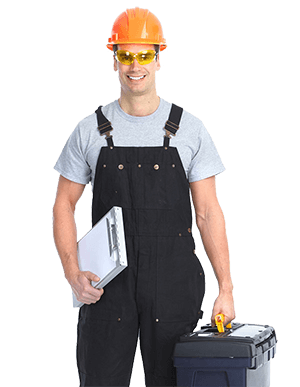 We also provide you with highly-trained Electricians so you don't have to call here and there. One call can save you time and of course money at Mega Plumbing! Our skilled experts will be with you right on time to pinpoint and fix your basement, bathroom, kitchen, and outdoor leaks. No more water damages to your home. Do not pay more than you should for your utility bills. 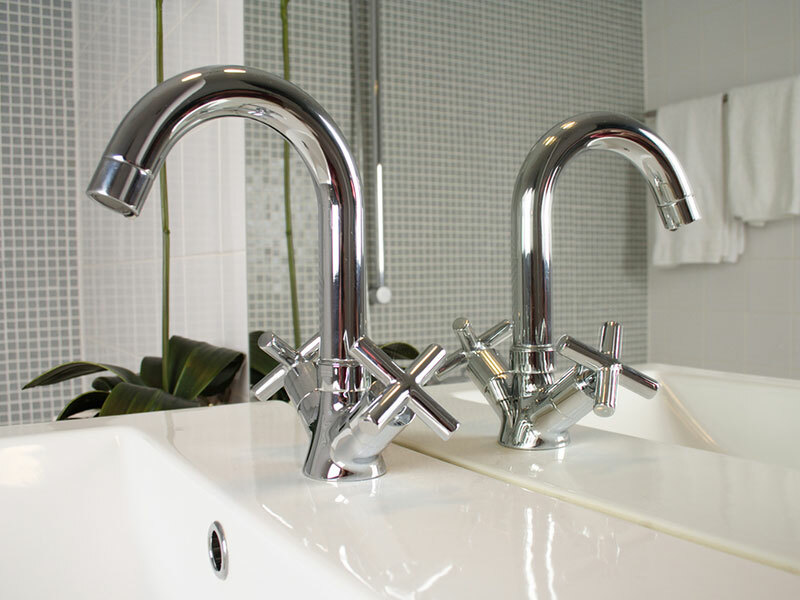 Let us lower your bill by repairing your damaged faucets and valves. Bought a appliance recently? Have us install it for you. We install Refrigerators, Dishwashers, Gas/Electronic Ranges, Disposers, Washiers and Driers, and other special items, commercial or residential. We offer affordable Gas Piping Repair and Meter Upgrades. Need a new Gas Supply? No Problem! 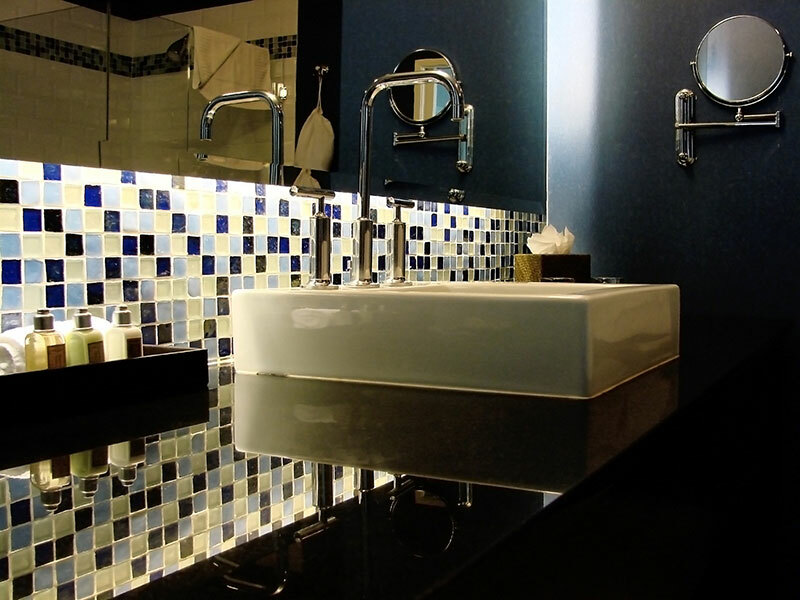 From Bathrooms to Kitchens, from Residential to Commercial, your wish is our command. At Mega Plumbing, your satisfaction is our number one priority. Nothing comes before that. We are bonded, insured, and licensed in All Cities and Counties in Northern Virginia, DC, Maryland. Alexandria, Arlington, Fairfax, Prince William, Manassas, Manassas Park, Fauquier, Fredericksburg, Loudon, Stafford, Spotsylvania, King George. Culpeper, Orange Co. Copyright © 2019 Mega Plumbing Corporation.